Keycom has won a major industry award for the performance of its wireless broadband product. 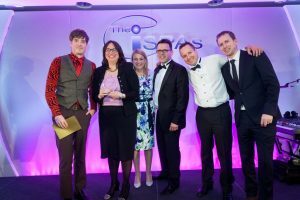 The Stafford based broadband specialists scooped the best wireless award at the ISPAs, the annual UK internet service provider awards. Judges noted the excellent speeds and performances achieved by Keycom and were impressed with how they served their different customer bases. Entrants into the ISPAs undergo two months of rigorous, independent testing to ensure high standards are maintained. Keycom provides superfast broadband solutions for business and specialist sectors including, military accommodation, universities and housing associations. The explosion in ownership of devices such as smart phones and tablets has led to a greater need for wireless connectivity. Keycom can install fast, flexible and reliable wireless that provides a real alternative to fixed point broadband solutions. The company employs 75 people and customers benefit from a 24/7 help centre based on the Staffordshire Technology Park. Stafford. 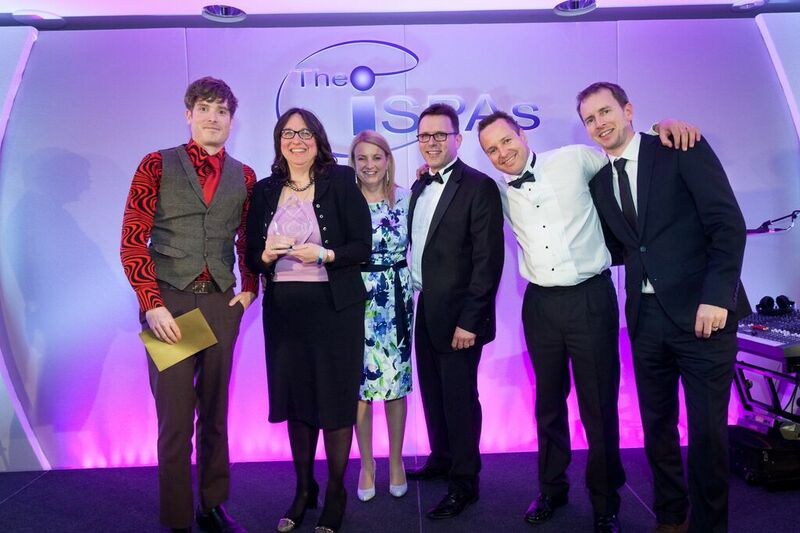 Staff from Keycom were at The Brewery conference centre, London, to receive the ISPA.